With the unprecedented growth of vegan demographics (up by 600% within the last three years), it is safe to say that veganism has reached mainstream. From plant-based food to restaurants offering vegan options, what used to be a subset of consumers is now projected to become a billion dollar industry. This year, vegan fashion is one of the major trends, according to Forbes. But you know my stance, veganism is not a trend, it’s a lifestyle. Vegan for health, animals, and the planet. 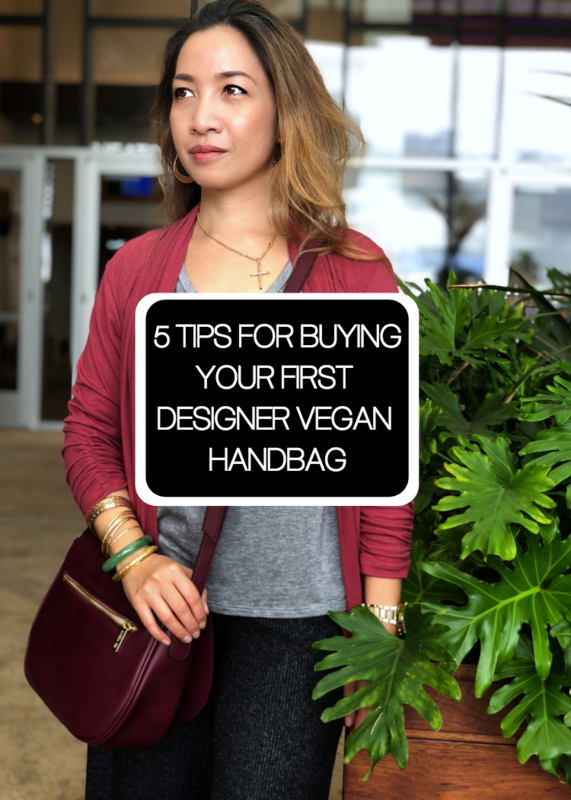 When I turned full vegan (read my journey), one of the major areas I revamped was my designer handbag collection. As some of you know, I sold aplenty via ebay and to some friends. So why didn’t I just keep them? well it’s a personal decision and this is how I am in general: when I bid goodbye to something, I don’t want to be reminded of my past anymore. 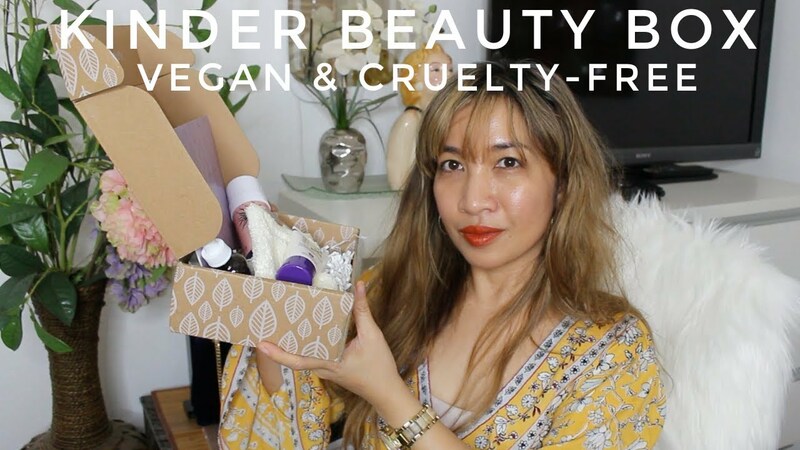 Now if you follow me on Youtube, you may have watched my various vegan handbag reviews, so much so that it necessitated a dedicated playlist. You’ve seen me rave and rant, appreciate and nitpick, show what fits inside and don’t. 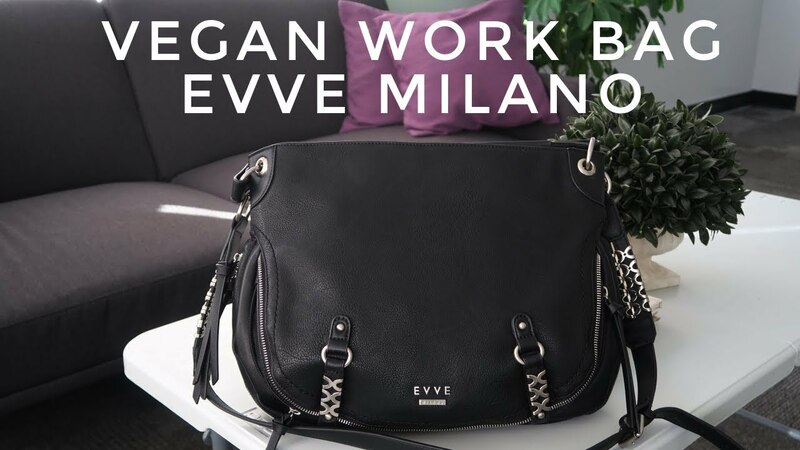 As a vegan handbag collector, with penchant for designer brands, I have built a decent-sized collection so the tips I am sharing below are the results of first hand experience vis-a-vis insightful research of the brands I own so far. Set your budget and stick with it. This is a no-brainer. You have no experience yet with a brand so don’t go crazy-shopping first time. I have built my collection based on prior positive experience and if there’s a snag, say for example, uneven stitching, excess thread or shipping which takes million light years, that’s the end of my “journey” with that particular brand. 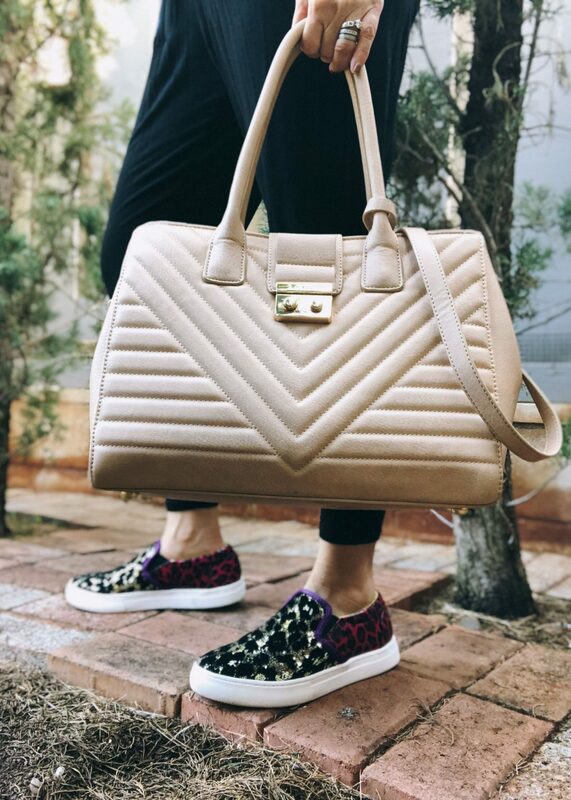 With that said, how much are you willing to spend on your first ever designer vegan handbag? 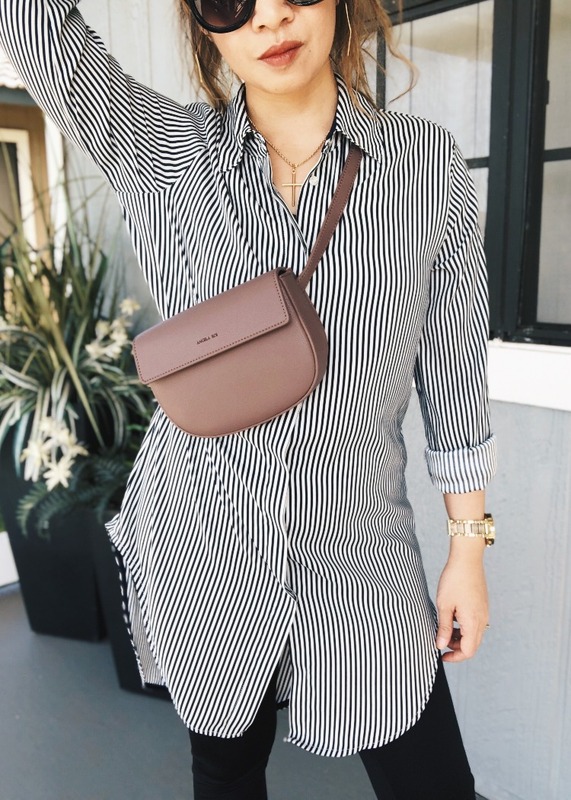 While the price isn’t apple to apple in comparison to non-vegan designer brands, do note that $200-upwards for a vegan bag is considered designer quality. Think Angela Roi, Alexandra K, Labante London, to name a few. Research the brand and dig dipper. What are the materials used? where is it made? what’s the ethos of the company? Just because it’s marketed as vegan leather it doesn’t mean it’s automatically good. I can’t emphasize this enough. If there is one material you should avoid altogether, it is PVC (toxic to the environment and to the laborers exposed to the chemicals used in the production, in the same manner how leather tanneries endanger the health of the people and surrounding communities). To me, compassion should be both for the animals and humans. So ask questions, contact the customer service, ask brands on social media. I support those that are transparent with their production process. 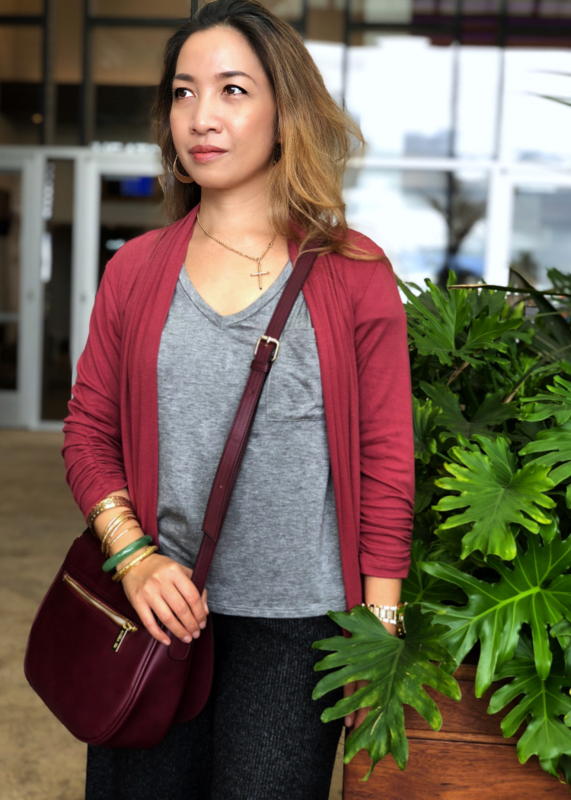 My purchase goes beyond the style and price as I take into consideration the ethical and sustainable efforts behind every bag that is being manufactured. After all, it’s my hard-earned money. I want to be pleased from the moment I unbox my purchase. Read: is vegan leather good or bad? Read or watch reviews. Like you, I was overwhelmed initially with all the choices out there. 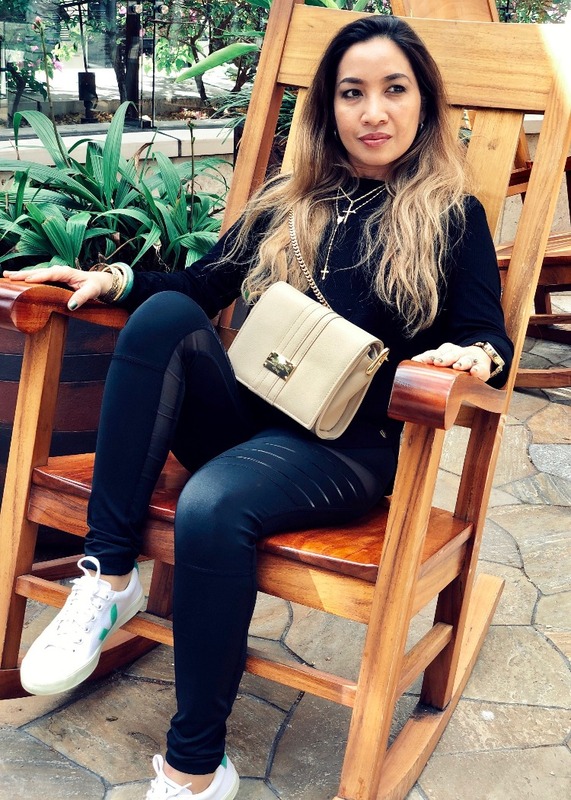 That’s why I took it as a personal challenge to bring relevant content to you my readers and subscribers, especially along the lines of designer vegan handbags. There maybe one and two far in between reviews of designer vegan handbags, but nothing that’s entirely dedicated to this category. I want you to be happy with your purchase, the way I am with mine. Start with less pricey items from the brand you’re eyeing. Pretty basic but here’s why: the quality of your purchase should be consistent across the board. It doesn’t matter if the item is $50 or less, if a brand is positioning itself to be luxury or designer, the quality should be impeccable from the stitching to hardware to lining. No ifs and buts. Take care of your bag. Vegan designer bags do not require high maintenance level of care. There is no special cleaning detergent or tool required, ,if it gets dirty, wipe it with damp cloth. 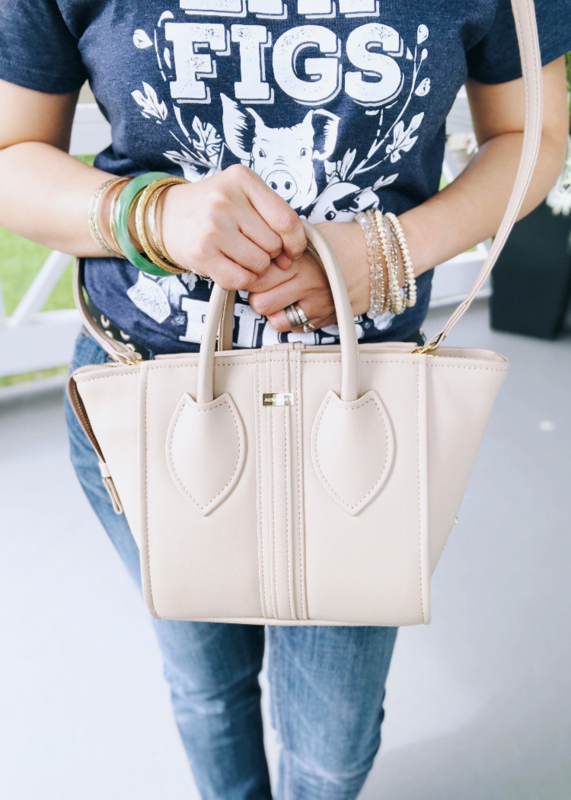 I love Alexandra K handbags because they come with a 2-year warranty, their dust bag too is nice and embroidered. Sometimes little things like these condition you to really treasure your bag. But here’s the thing with me, I spent my hard earned money on my bag so I’m not just gonna put it on the floor or carpet. My bag deserves a seat, wherever I am. In between rotations, they are housed in a dust bag, neatly stored in my closet. Kindstyle shop: great customer service, very fast shipping, personalized note/card with your purchase, runs seasonal sale so subscribe to their newsletter! I purchased all my Alexandra K and other bags from them. Angela Roi: direct from the website, also from Petit Vour and Amour Vert. 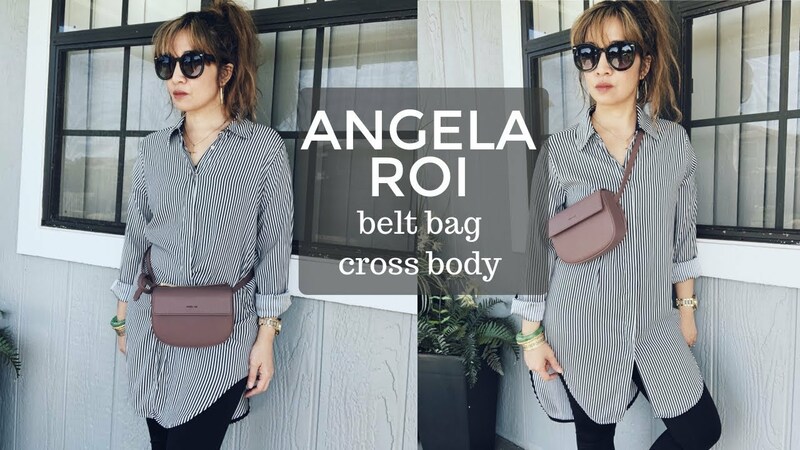 Take note though that if you shop outside Angela Roi website, you may not get a dust bag. Amour Vert has 15% discount on your first purchase. Hautelook: flash sale so if you see it, buy it. Therealreal: pre-loved designer items. So far, only Stella Mccartney is the vegan option there. JW PEI: direct from the website, your item will come from China so shipping maybe longer than usual. First few times it was less than 2 weeks, the last purchase about 3 weeks. However, you can now buy their bags at Petit Vour, at a higher price though in comparison to what I have paid for when I first discovered this brand. Please share, stumble, bookmark or pin this post if you find it hopeful. Mahalo! Your bag collection is beautiful. I’d love to have several of the ones you’ve shared through all your posts. Great tips, you have so many beautiful bags! Because of your posts and videos about your vegan bags in the past and now summarized here, I have started looking at and buying some vegan bags. And your point about avoiding PVC has really stuck with me. 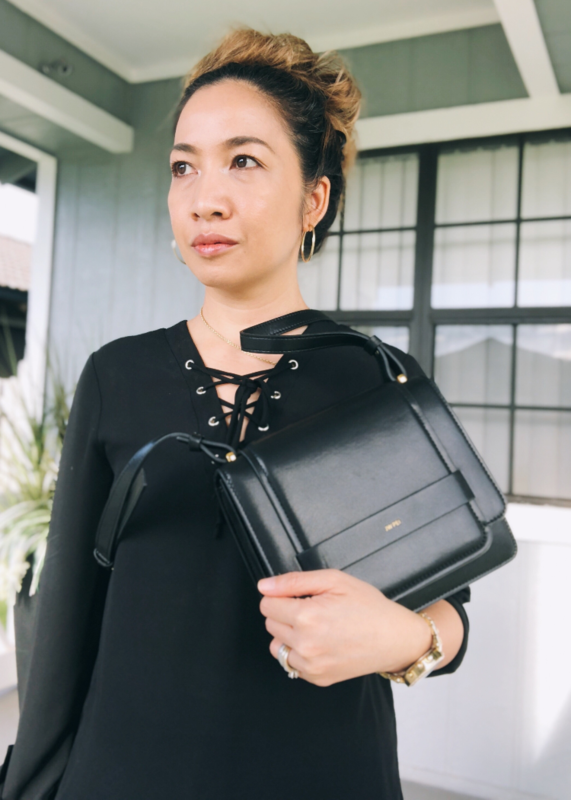 It is difficult for bargain hunters who shop at TJs and Marshalls to find that info on some of the brands there, but I have noticed that some of the brands do say what kind of material the bags are made from. Thank you for all this valuable info! I love the tip about starting with less pricey items! You are so right – regardless of price, the quality should be consistent across the board! I never thought of it that way. Thanks! I think that’s the way to do it. This is a fantastic post, and so helpful! 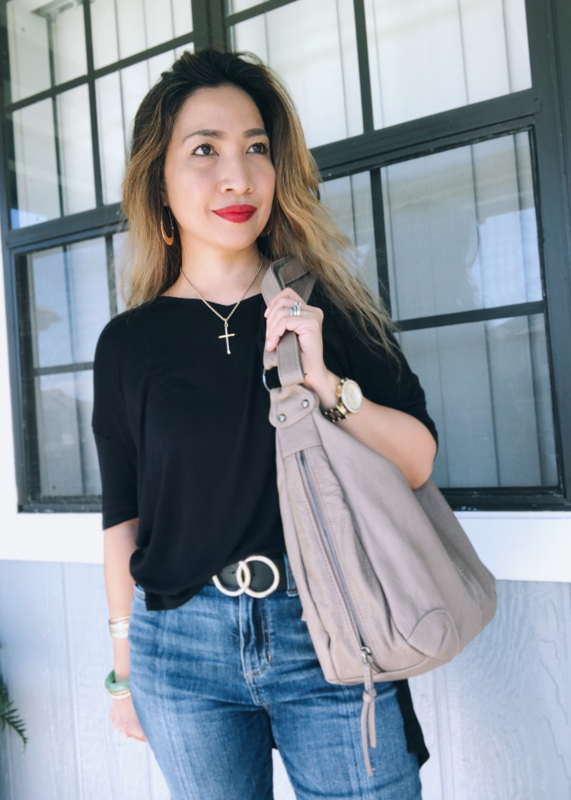 So far I only have the Angela Roi Grace Crossbody bag, and I love it. I have been looking at a few Stella McCartney wallets for the last several months, and definitely want to get one. I was so close to getting the bag last Cyber Monday. From $1200 it came down to $400 something. But then again, I didn’t coz I just purchased some Alexandra K.